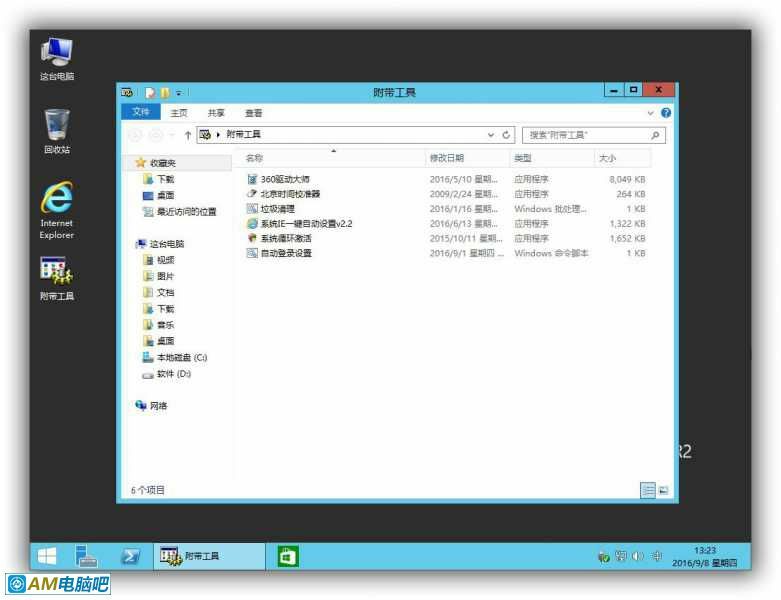 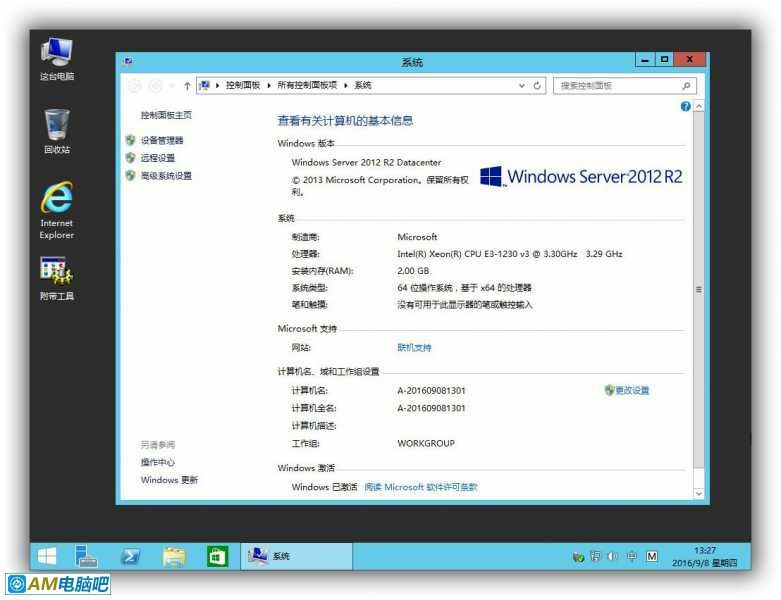 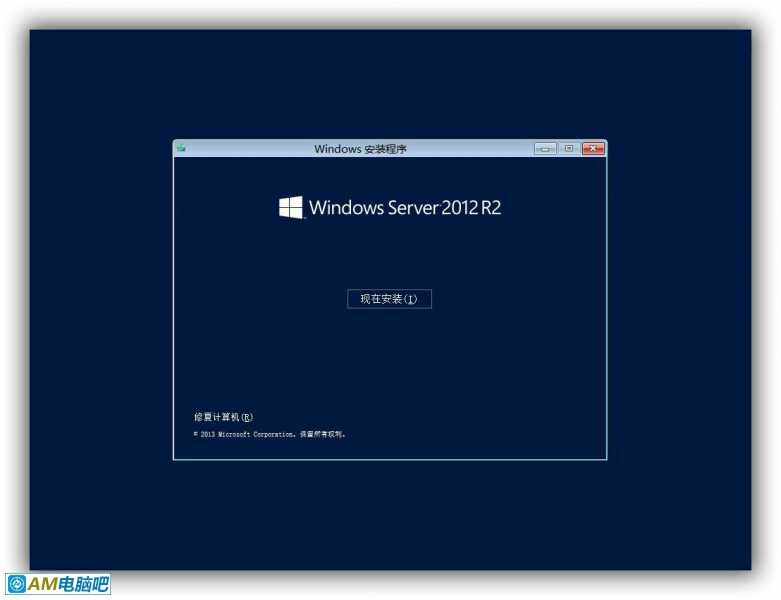 母盘为Windows Server 2012 R2 Datacenter 数据中心版，集成所有重要更新，删除自然语言和日韩输入法等适量精简. 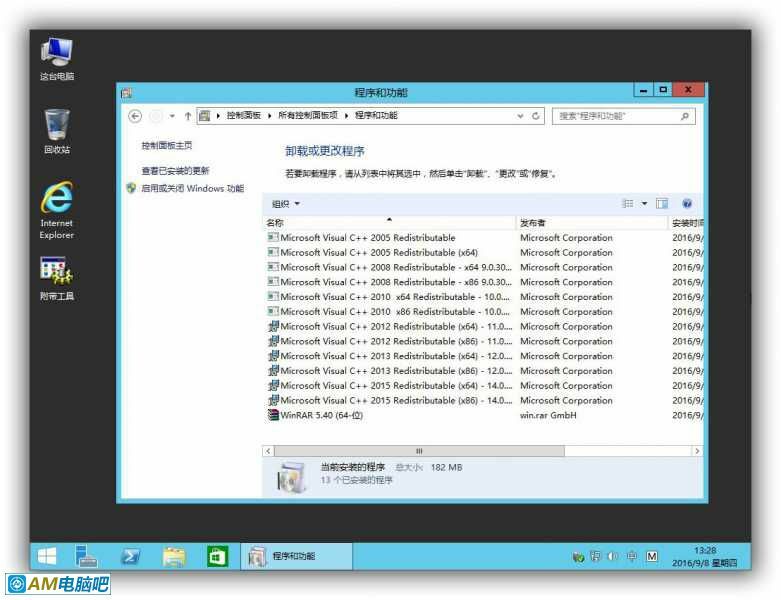 安装中调用Microsoft Visual C++ 2015 2008 2010 2012 2013 2015 DirectX 官方运行库安装. 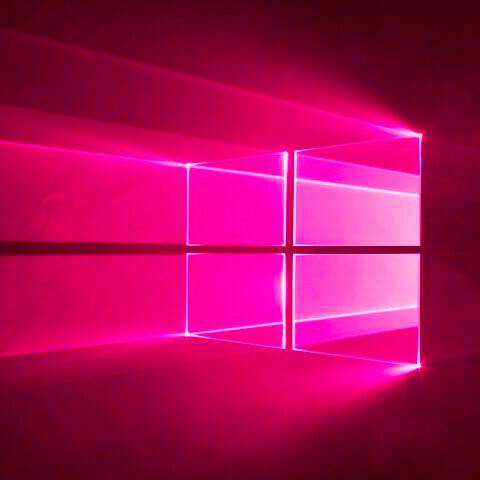 GMT+8, 2019/4/19 17:19 , Processed in 0.093750 second(s), 36 queries , Gzip On.